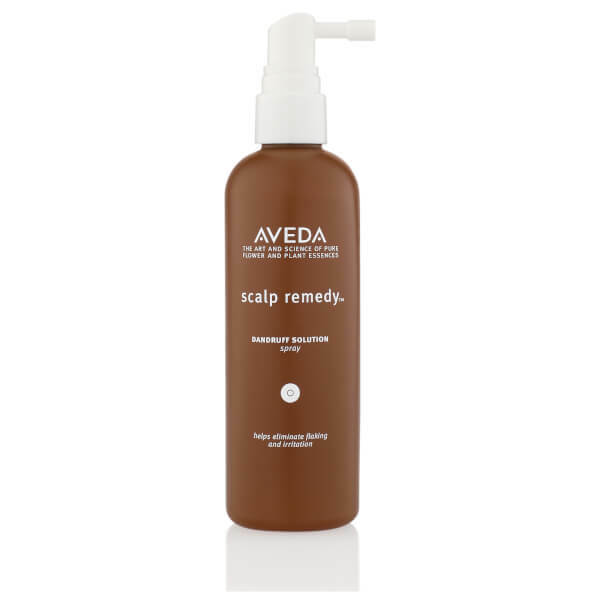 The plant-derived solution for itchy or dry scalp conditions. 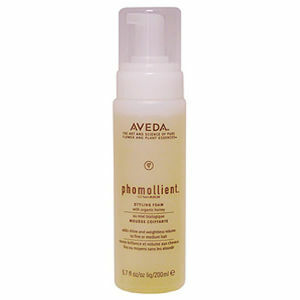 Adds volume, control and shine to hair while it effectively prevents and stops recurrence of dandruff. 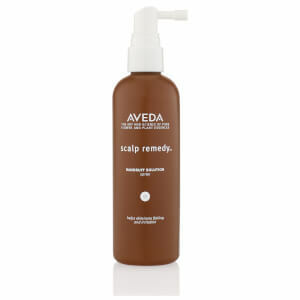 With plant ingredients that soothe and balance scalp.